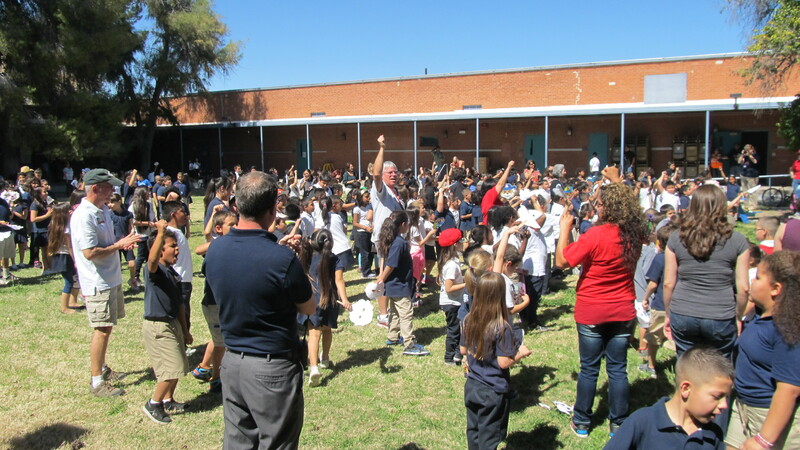 Serve Tucson | Inspire. Network. Impact. 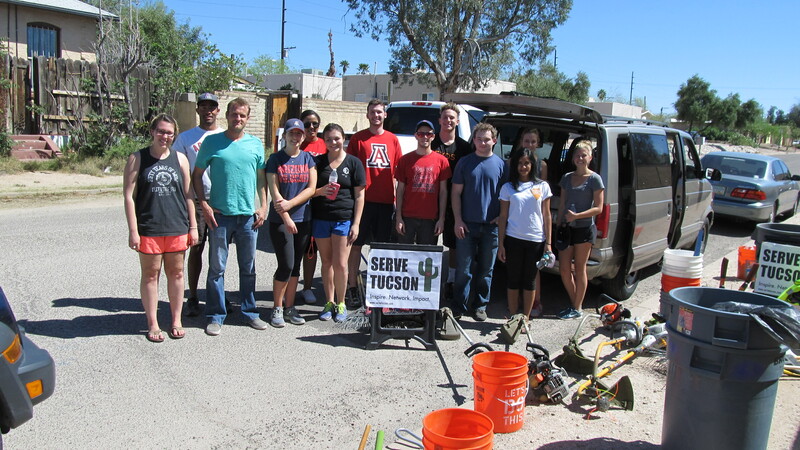 At Serve Tucson, we believe in helping Tucson reach its natural destiny. 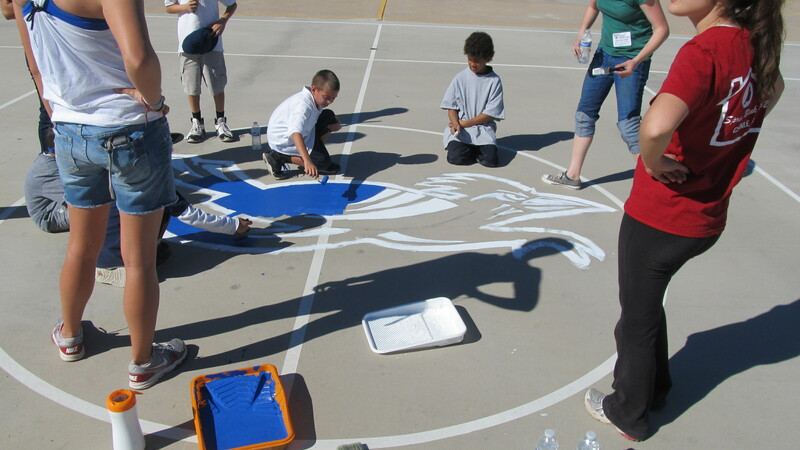 We connect volunteer groups to meaningful one time projects: to clean, beautify, paint, plant, and serve. We keep things simple and allow people a no headaches, hands on way to get involved. We work with schools, young people and popular events to lean into a better future. Join us!